Our native hedging plants provide food and protection to a hidden world of creatures and wildlife and when planted as a creative mixture, produce an outstandingly beautiful hedge. Why plant a native hedge? Native creatures show a preference for British native plants because they have evolved side by side for thousands of years. 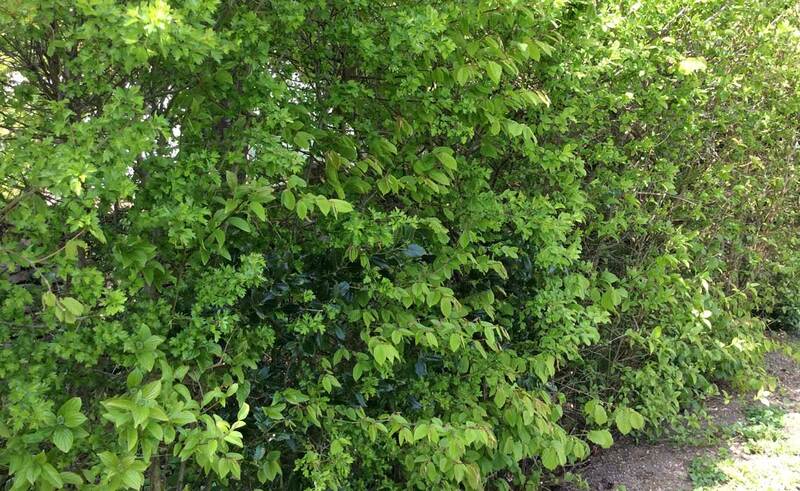 Many birds including blackbirds, robins, wren and thrushes use these hedges for nesting. Native hedges produce flowers, fruit, nuts and seeds that attract many insects which in turn among others, attract predatory insects and birds which helps to create a healthy ecosystem ensuring a natural balance within the garden. They provide important safe havens for birds, butterflies, moths and small mammals. You may even find toads, hedgehogs and voles hibernating, so planting a native hedge is one of the best things you can do to increase biodiversity in your garden. The winter months of January or February is the best time to trim a native hedge. This is because the nesting season has not begun and enough time has been given for the fruit to be eaten. As with all hedges a native hedge should be trimmed at a slight angle, wider at the base instead of straight up and down. 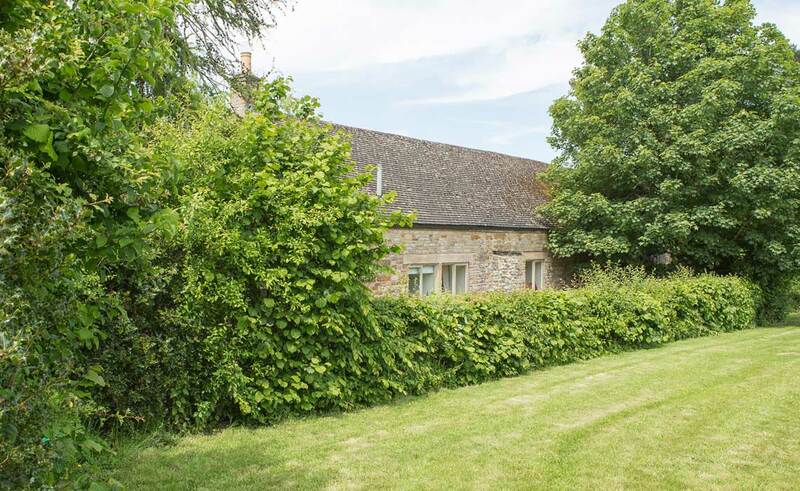 This provides more shelter for the wildlife and light onto the lower branches which encourages new spring foliage around the base of the hedge. 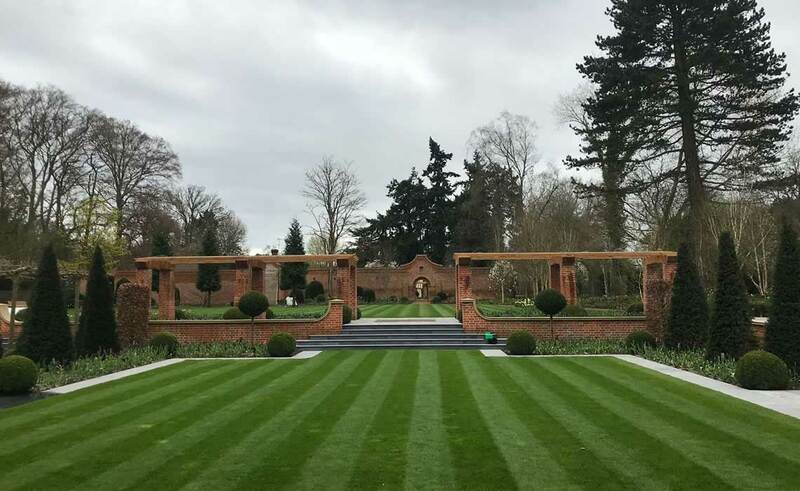 We want our gardens to make a real difference, a private retreat or oasis, a vista of beauty for relaxing, entertaining or simply for standing back and admiring. Referred by Google Referred by Bing Referred by Yahoo Referred by a friend I am already a Heritage customer Referred by another source How did you hear about Heritage?